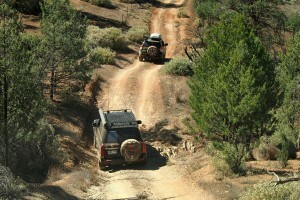 Bendleby Ranges has a range of self-drive 4WD tours, varying from 1 to 5 hours. There are many 4WD tracks to keep you busy for more than a couple of days, ranging from beginner tracks to very challenging. Terrain varies from hills to plains with excellent views towards Lake Frome & Wilpena Pound. We supply maps and extra information on arrival and talk to you about the condition of tracks before you set off. The Training Track near The Springs is an excellent place to start. 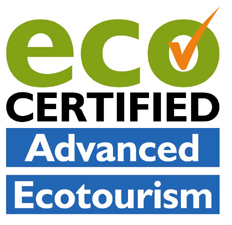 This is a great place to test your vehicle and yourself before trying some of the other more challenging tracks. Don’t have your own 4WD? 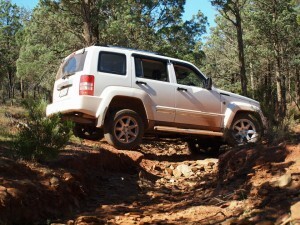 Complete 4WD Hire will supply you with a vehicle suitable to try out the tracks. Just Bought your first 4WD? 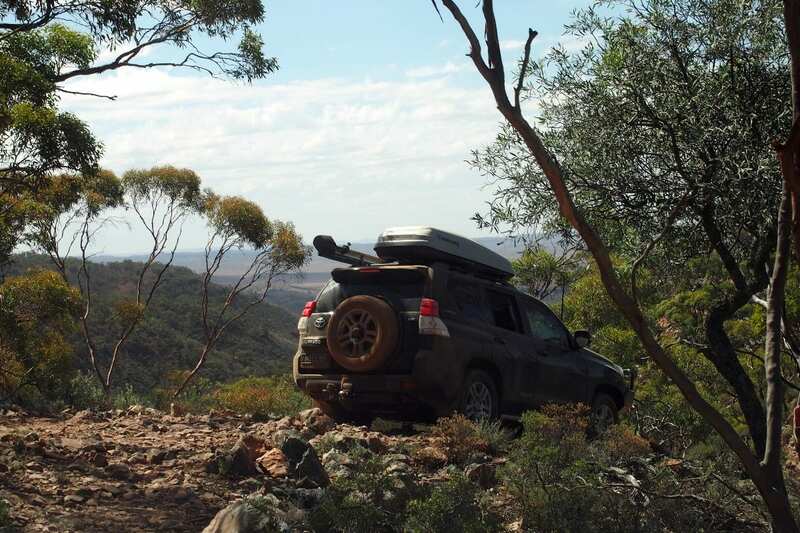 Pindan Tours offer tag-along tours around Bendleby Ranges and the Flinders Ranges. 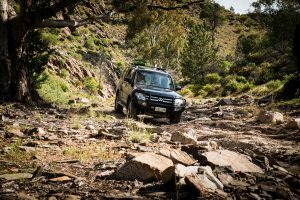 They can help you to develop your 4WD skills and take you to new places that you wouldn’t normally dare. 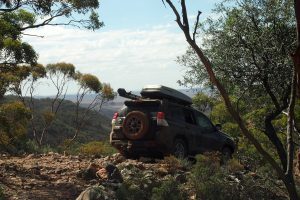 Dave Wilson from Adventure 4WD is a regular visitor, offering tag along tours, where he will teach you how to tackle all the different terrain found here. Bridgestone Tyres have tested their new D694LT tyre on our tracks! Featuring our challenging 4WD tracks rated 9.5-10 on the Gnarly Metre. View the exciting video below courtesy of Bridgestone Tyres, featuring Bendleby Ranges, Southern Flinders Ranges! Bridgestone Tyres have tested their new D694LT tyre on our tracks! 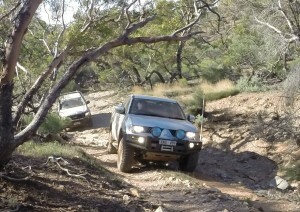 Featuring our challenging 4WD tracks rated 9.5-10 on the Gnarly Metre.